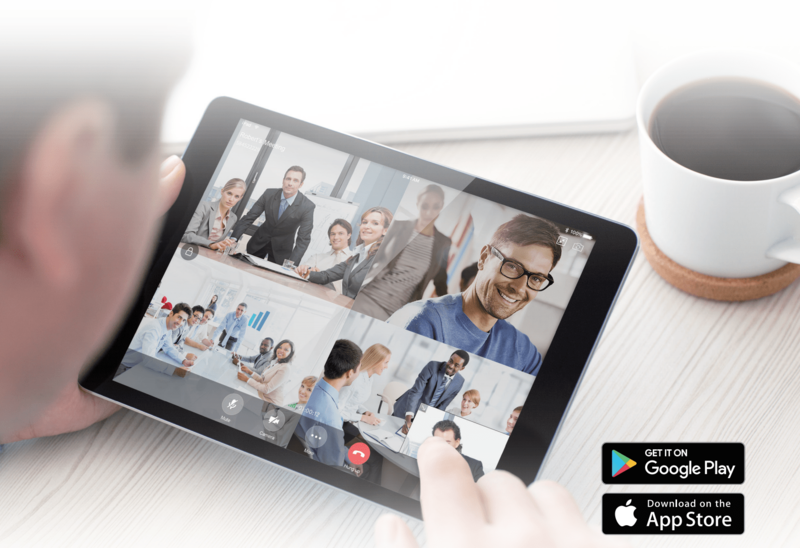 Yealink VC Mobile is a powerful and easy-to-use collaboration application, which represents a reliable one-stop solution for remote and mobile workers who want to join high-quality video conferences from their mobile devices wherever they go. Featuring intuitive user interface, 1080P resolution, better network adaptability, H.323/SIP protocol and advanced packet loss recovery technology, Yealink VC Mobile offers ultimate user experience via collaboration with Yealink Meeting Server and Yealink VC Cloud Management Service. Cooperating with Yealink Meeting Server and Yealink VC Cloud Management Service, Yealink VC Mobile provides rich functions including one-touch create Virtual Meeting Room (VMR), automatic conference synchronization, one-touch conference access, conference control etc., enabling you to enjoy the advanced video conference solution. 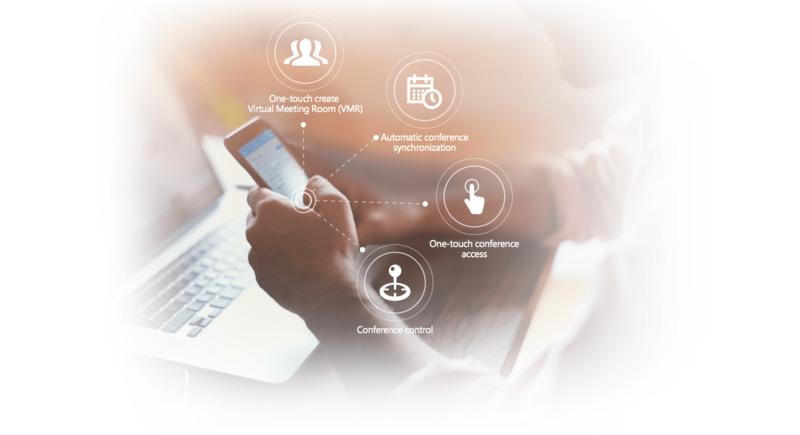 Yealink VC Mobile allows you to enjoy 1080p full HD video conferencing and content sharing from anywhere, thus creating a barrier-free communication. Yealink VC Mobile is enhanced in network adaptability thanks to the new video algorithm. The advanced H.264 high profile codec efficiently saves 50% of bandwidth. With an excellent video packet loss recovery technology, Yealink VC Mobile resists up to 30% video packet loss to ensure a clear video communication in unstable network environment.